Our Christmas Sale is Now on In-Store! This entry was posted on 22nd December 2018 by Jon Matthews. 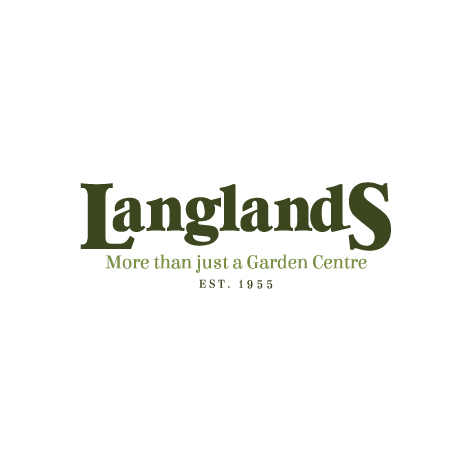 From 9am on Saturday the 22nd of December, Langlands Garden Centres are offering our customers some fabulous discounts in our massive Christmas Sale. Save up to 50% In-Store on all Christmas products and other selected lines, while stocks last! We have a fantastic collection of seasonal items, featuring Christmas Tree Decorations from the best names like Decoris. Additionally, Langlands also stock a massive range of Indoor & Outdoor Christmas Lights in a variety of seasonal styles, including a great selection of eco-friendly LED lights from Lumineo and Durawise. Huge Discounts in the Langlands Christmas Sale! This is the perfect chance to take advantage of some great deals on all manner of festive decorations, add the missing pieces to your holiday displays, or get ready for next year. *Please note – some items may be ex-display. 50% discount applies to lowest marked price. Offer Valid while stocks last. Exclusions apply.